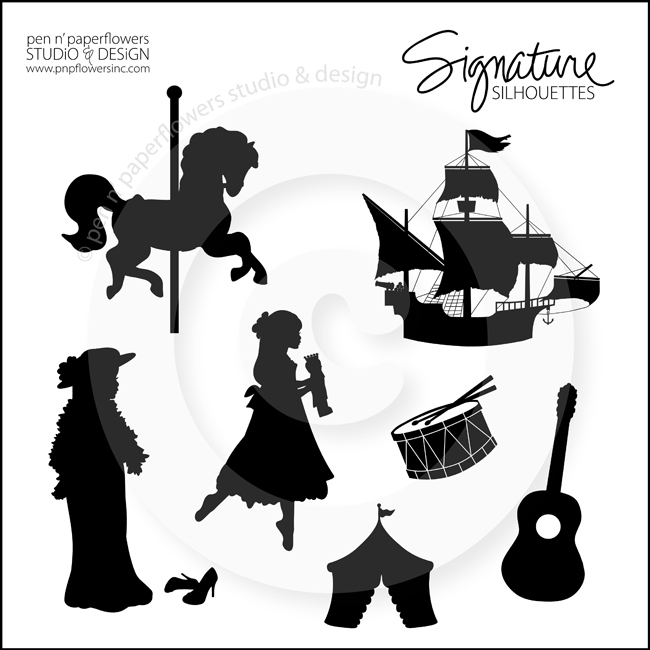 Silhouettes are in the shoppe! 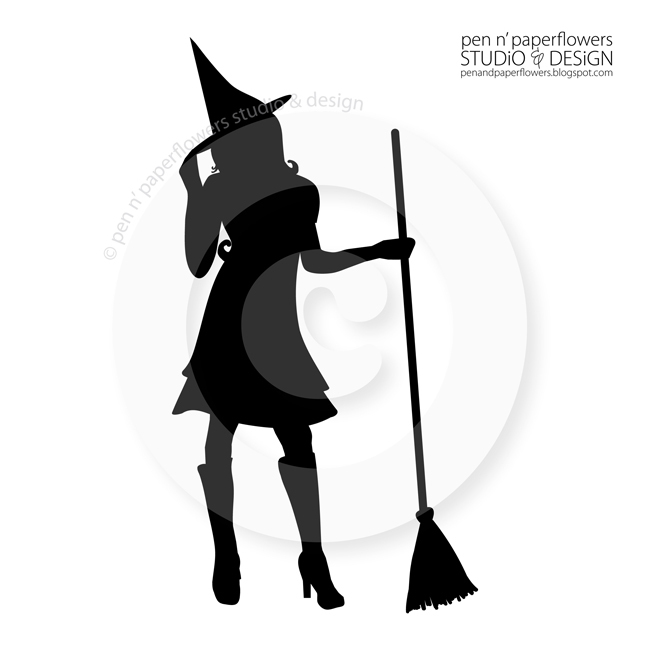 I've designed a fair amount of silhouettes for my shoppe ever since I opened it a few years ago. 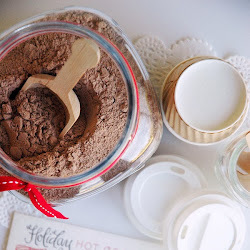 Remember when so many of you were encouraging me to OPEN the shoppe in the first place? 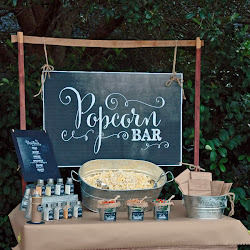 Fast-forward a few years and I've now found myself so busy creating invitations, party accessories and custom silhouettes there never seems to be enough time to actually load half of things I create into the shoppe. I knew it was time to finally get the silhouettes loaded. 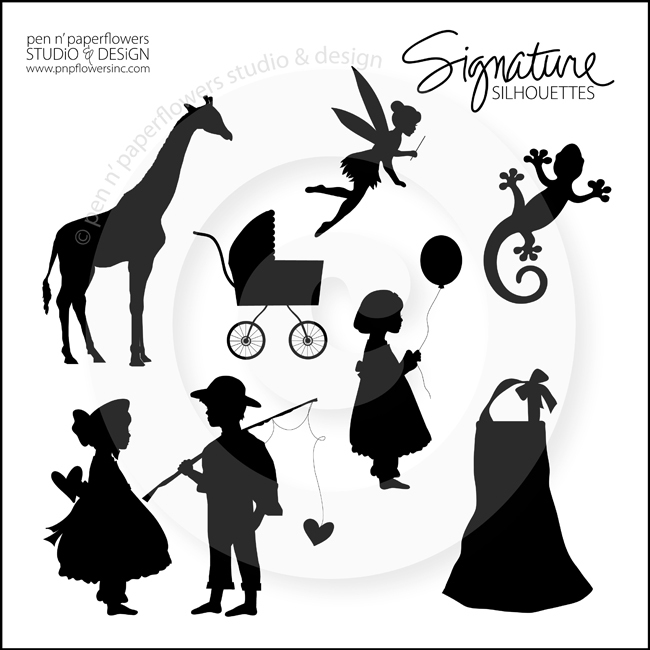 The "Signature Silhouettes" have been made available for the many of you who love designing your own invitations and party accessories. 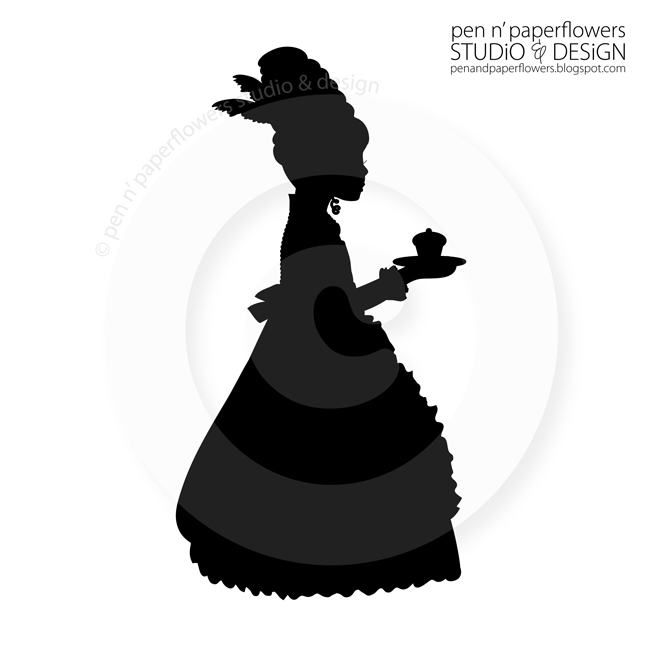 I've even had customers looking for silhouettes to use in conjunction with their Silhouette Cutting Machines as well as to create templates and stencils for making t-shirts and other creative art. 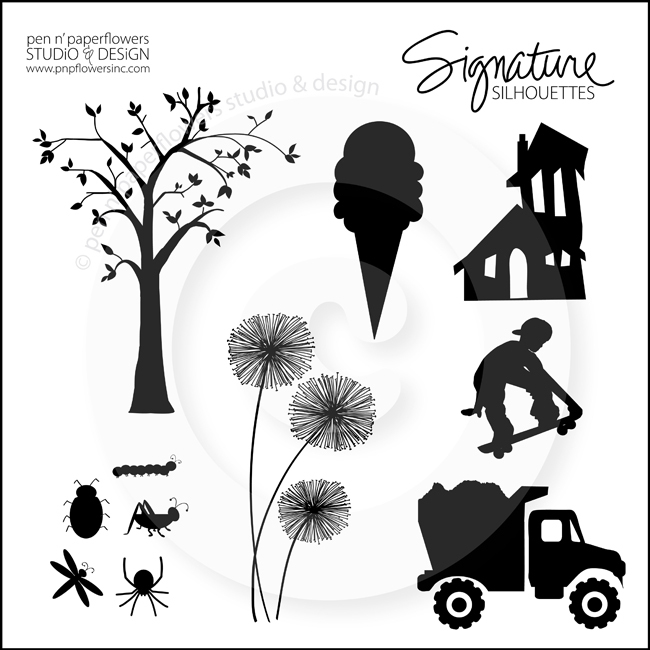 You can purchase these Signature Silhouettes for just a few bucks, download them instantly and create as many things as you want to FOR PERSONAL USE! 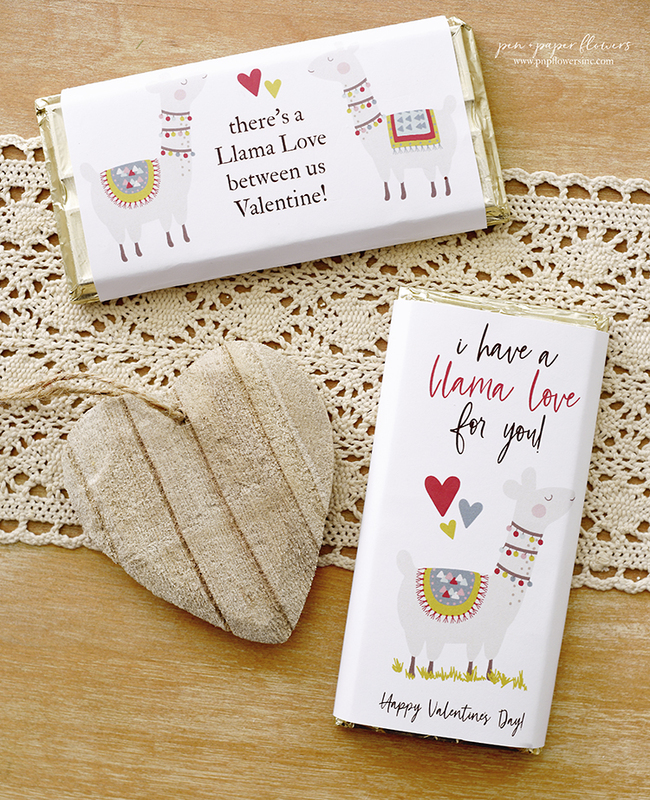 You may not purchase them for creating invitations and other items to then resell as your own. With that said, small business owners looking for the option to purchase silhouettes to create fun things for resale have other licensing options to choose from. 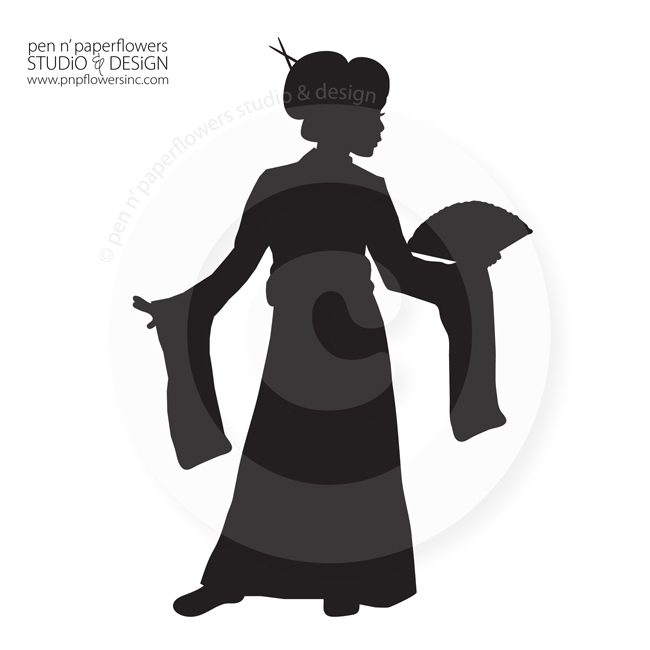 Take for instance one of my very favorite things to work on: "Exclusive Silhouettes". "Exclusive Silhouettes" are custom designed silhouettes for designers looking to own the rights to the image - preventing me from reselling the image to anyone else. and are now anticipating the others still needing to be loaded. Expect new ones for the Fall and Winter Seasons fast approaching!! I find it difficult to part ways with them! 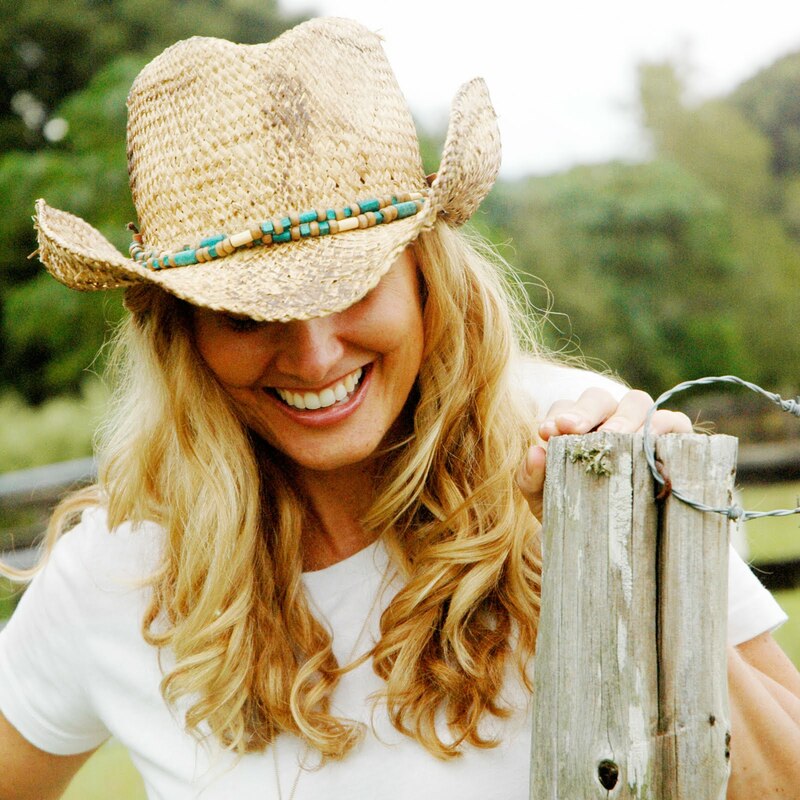 I have found myself cringing and hesitating when pushing the "send" button to email the final image to a customer!